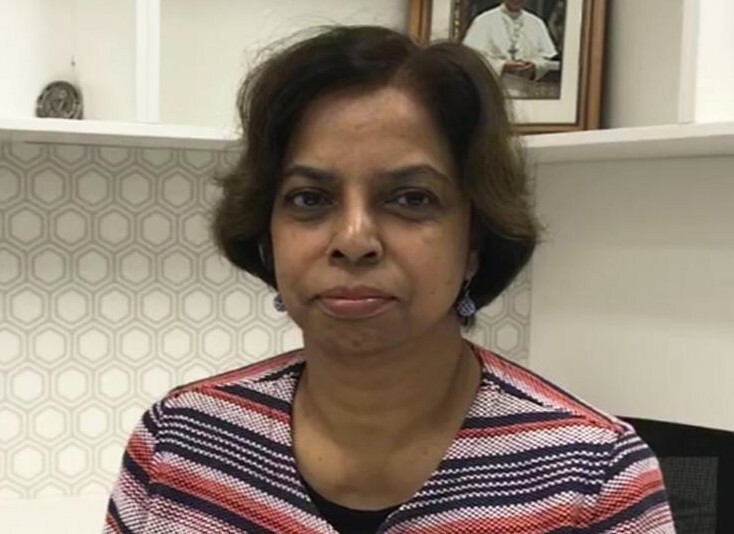 Growing up in Singapore, Gladys Demissie was introduced to Vinnies at a young age with her Mother being a Vincentian; Gladys was encouraged to become a member of the Parish Youth Conference. In 1975 at the age of 19, Gladys migrated to Australia as a student and after graduating with a Bachelor of Business and later a Master of Business Administration, had an extensive career for several decades in finance, working mainly with the Australian Tax Office in areas such as auditing, assessing and rulings before retiring in 2013. Gladys is married to Negash and has two daughters and a son and spending time with her family brings her much joy. As an active Member of her Conference since 2009, Gladys still undertakes home visitations and has volunteered in the Call Centre and participated in many training programs offered by the Society. Much of this, along with the extensive work she has done assisting people in her local community, gives her a great sense of how those in need appreciate the assistance and support that Vinnies WA can provide. Gladys has been a member of the Finance & Audit Committee since 2012 and with her appointment in 2014 as the WA State Treasurer; she took on the role of Chair of the Committee together with serving on the Operations Committee.